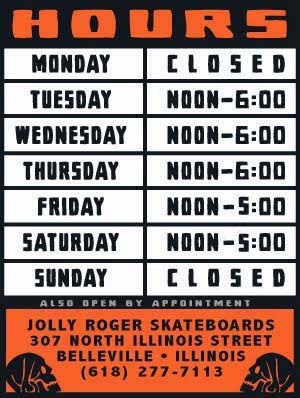 Jolly Roger Skateboards: Skateboarding in the Olympics? Make it Happen! Skateboarding in the Olympics? Make it Happen! Street League is played out! Jolly Roger Skateboards is trying to get Skateboarding Golf in the Olympics. Please support our cause. We have been told that the only way it will happen is if at least 3 people spend a thousand dollars in the shop this weekend.